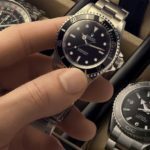 Watchfinder is one of the world’s leasing pre-owned watch retailers, catering for the needs of over 14.5 million visitors every both online and in store, across multiple countries. 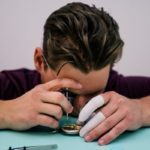 With over 16 years experience, Watchfinder continues to innovate and redefine the market for pre-owned watches, tirelessly developing new and exciting ways for customers to buy, sell and interact with pre-owned watches from over 50 different brands! Our growing success is taking us internationally and our French website is live! We are setting our sights high and plan to break into the US and Asian markets in years to come. This is a truly exciting opportunity to become a part of something big. 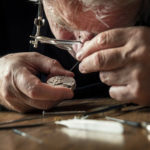 With hundreds of reviews and testimonials, Watchfinder offers the world-class experience in pre-owned luxury watches, by providing a Service, sharing Knowledge, seeking Independence and excellent Choice. 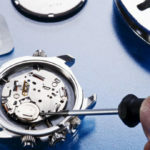 Our Service Centre based in Maidstone, Kent are currently seeking a Senior Watchmaker to join our talented team of seven, dedicated Watchmakers. 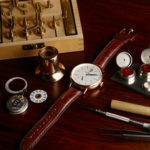 This is an excellent opportunity to join a highly successful growing watch company in the South UK area, with excellent commuting links from London and surrounding areas. 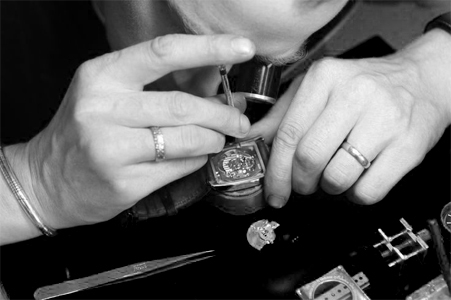 Our Service Centre is fully accredited by Omega, Cartier, Audemars Piguet, Panerai and IWC. Other manufacturer accreditations are being sought. 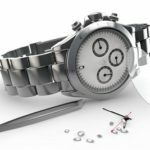 You must have a proven track record of working on the bench with luxury and ideally complicated watches. As part of the application process, these skills will be assessed. In return, you will gain experience of working across over 60 different brand and models, within a driven, energetic culture. 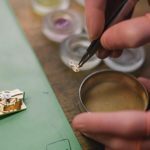 You will have the opportunity to go through further accreditations and learn from the most experienced Senior Watchmakers in the company. 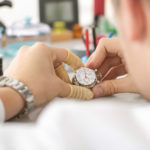 To start your career at Watchfinder, click apply now!